This is one of those books that, if it has to be explained to you, why this book is so good, you will never understand. It just is a great book. 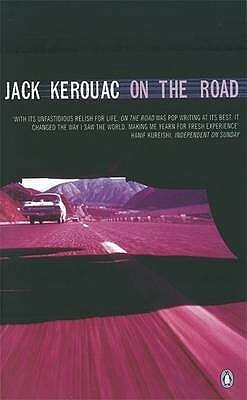 Sign into Goodreads to see if any of your friends have read On the Road.